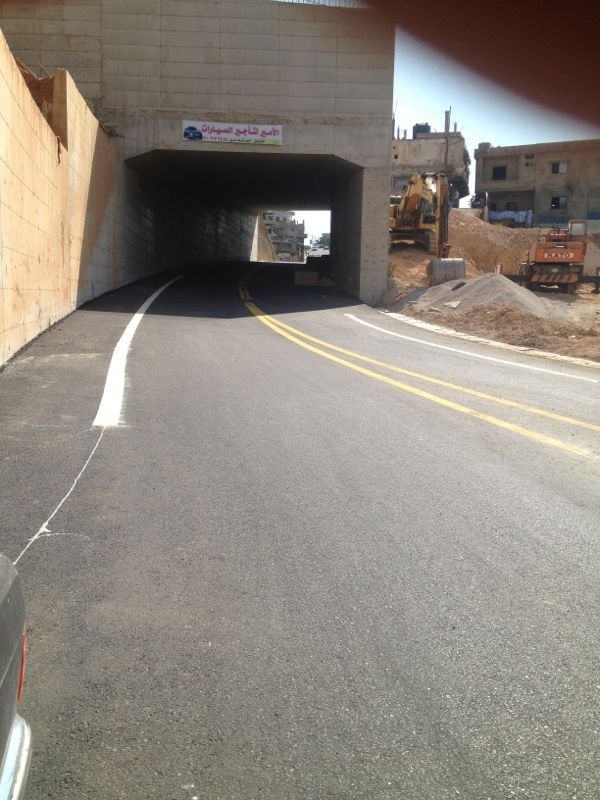 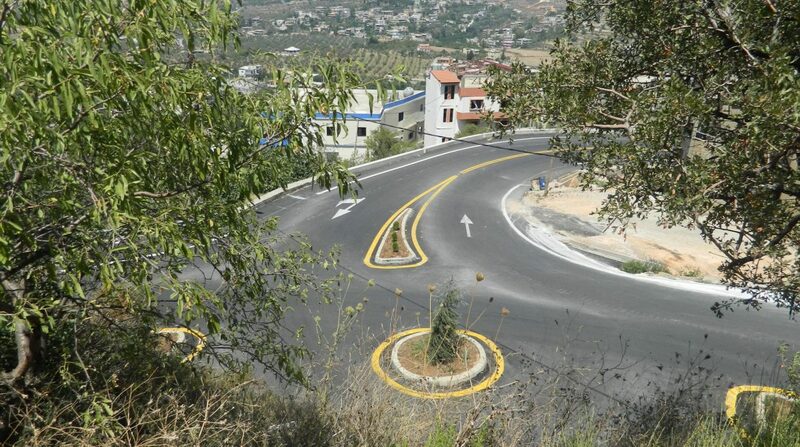 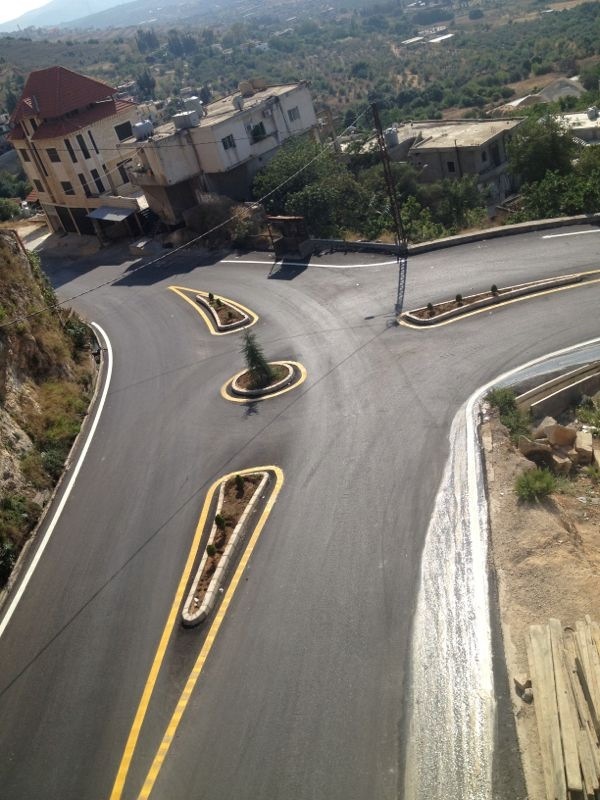 Construction of Jebrayel road, Rahbe road, Berqayel bypass and main road & Fnaideq internal roads. 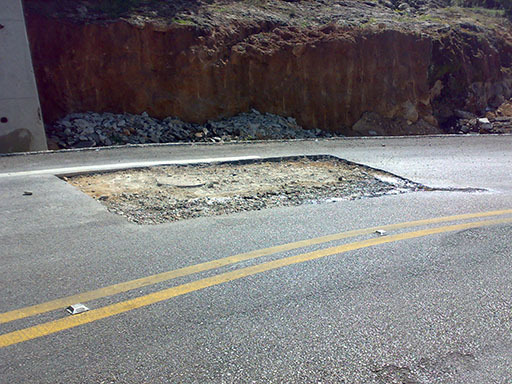 Reconstruction and widening of the roadway pavement of Jebrayel road and entrence of Rahbe to Rahbe road. 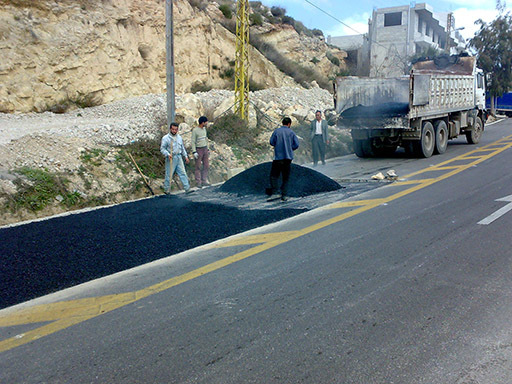 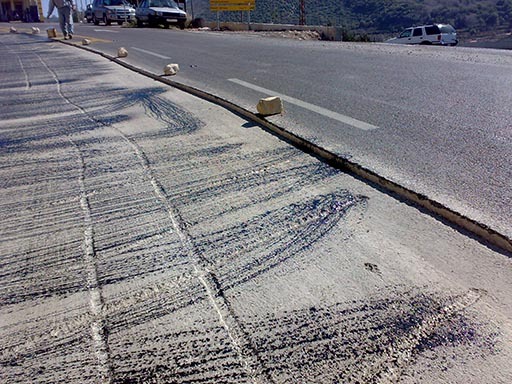 Rehabilitation of Fnaideq internal roads including pavement milling of 2 cm and overlaying 4 cm. 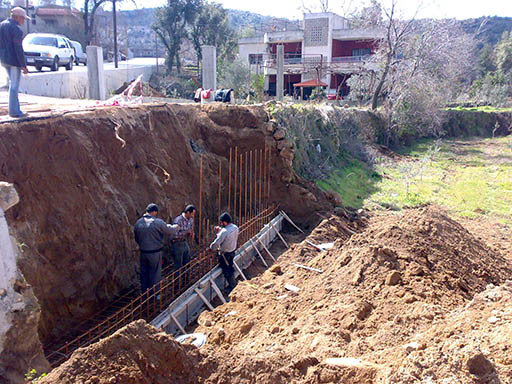 Construction of retaining walls, pipe culverts, bridges, concrete ditches and earth channels. 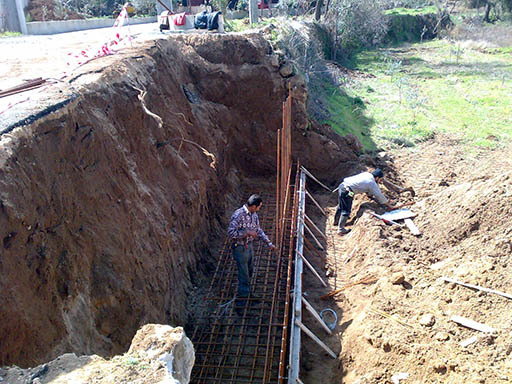 Construction and rehabilitation of sidewalks. 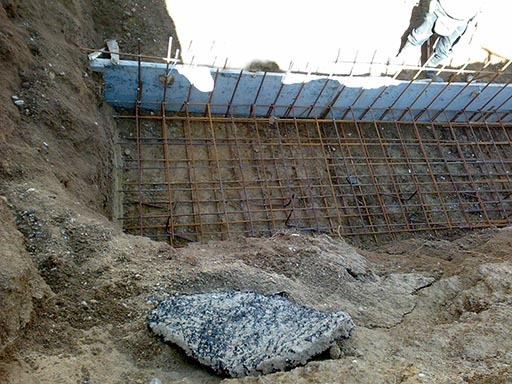 Storm water drainage network. 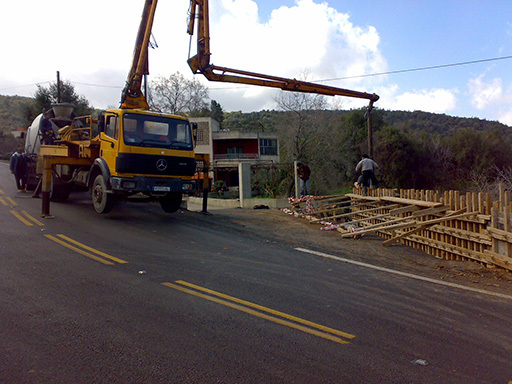 Relocation of existing utilities.